It's been two years in the making, but we are proud to announce the release of the free Yay.com family of apps. 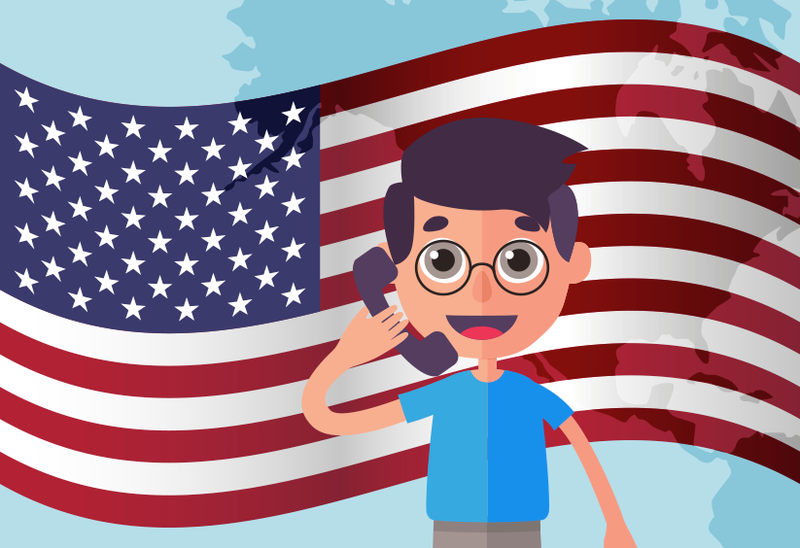 Available for Android, iOS, Windows, MacOS, Linux and all major web browsers; your business can now communicate seamlessly and globally in robust HD quality from any device; all at regular local Yay.com call costs. Powering more than 12 million "traditional" calls last month, our unique platform and apps mean your business can operate anywhere, at any time; entirely interconnected as one unified team. 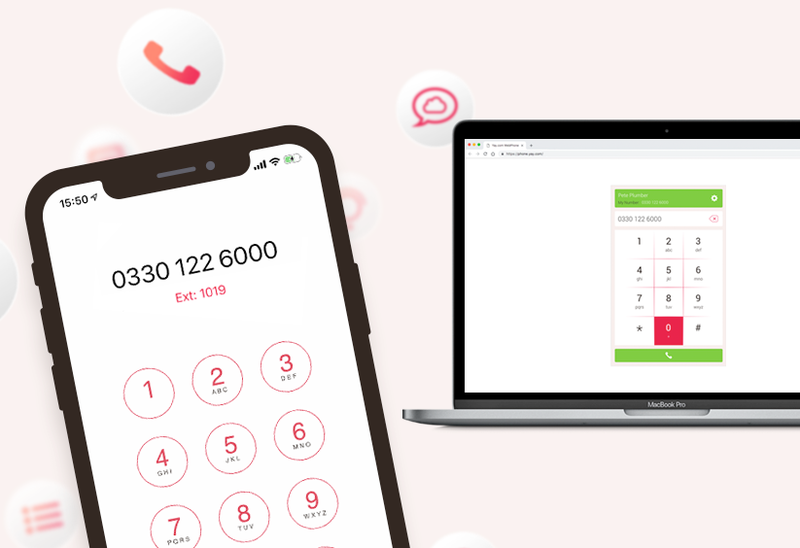 Our calling app puts the power of our enterprise VoIP phone system into the palm of your hands, with the latest technology giving you crystal clear HD quality calls whether you are in the office, on the train, plane or even in the car! 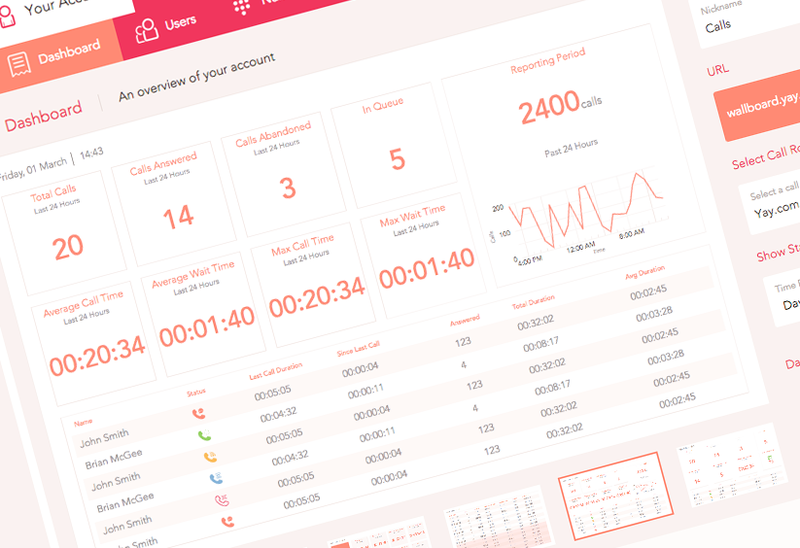 With our family of free calling apps there’s no need for any extra hardware either, so your team can get started in seconds and benefit from features such as Call Recording, Music on Hold, Call Menus, Conference Bridges, Call Queuing and much more! You’ll find the apps so simple to use, robust and extremely reliable. In fact our mobile app won’t excessively drain your battery or data like some apps you may have used; we wake it up on demand as you calls come in or when you dial out. View this video to learn how to deploy users via SMS and email invites. Whether you’re a large or small team, if you need to update your User details in bulk we’ve got you covered too. See how to download, edit your users in no time at all: https://www.yay.com/faq/yay-com-app/sip-user-bulk-update/ - Perfect if you need to edit the nicknames, extensions, mobile numbers and email addresses your apps are registered to. Other features of the mobile app include choosing the caller ID you want to present when calling out on the app: https://www.yay.com/faq/yay-com-app/change-your-caller-id/, enabling Do Not Disturb for those moments when you’re deep in a task: https://www.yay.com/faq/yay-com-app/how-to-enable-do-not-disturb/ or turning on call recording for those important business calls. Download our app to your mobile device, desktop or browser today and start enjoying yay-mazingly crystal clear calls on your device!